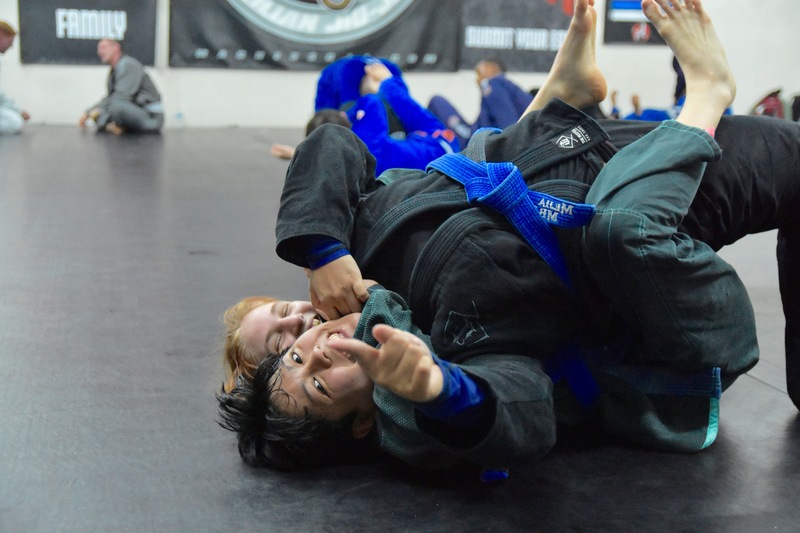 There is a long time debate in Brazilian Jiu-Jitsu on whether or not you should train in the traditional Gi or let it go and train No-Gi! There can be many valid arguments made on each side of the debate. 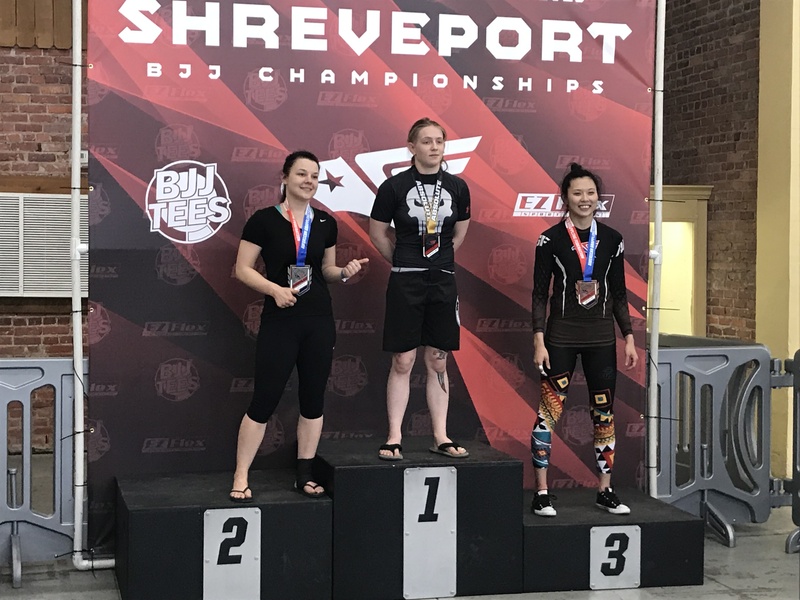 In the end, it comes down to why you are training. It’s very important to always question why we are training and we will then know how to train. 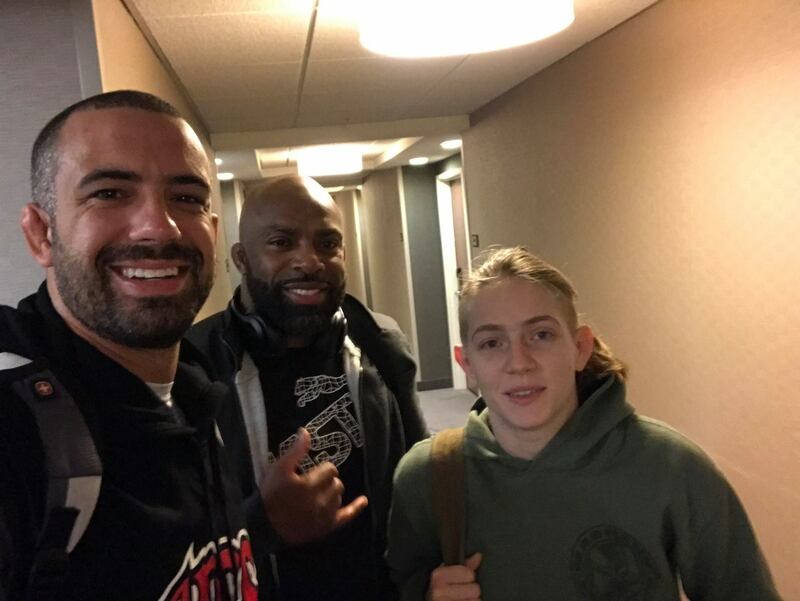 So many people train for so many different reasons in Jiu-Jitsu that we find it very important to train both gi and no gi. We actually split the classes evenly here at the Academy. This way we can serve all the different reasons that people train. 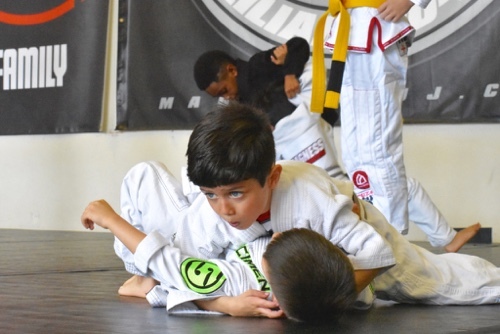 We have such variety training here at the academy, but the one thing we all have in common in the art of Jiu-Jitsu. It’s important for us to remember that focusing on what we have in common is what creates unity. 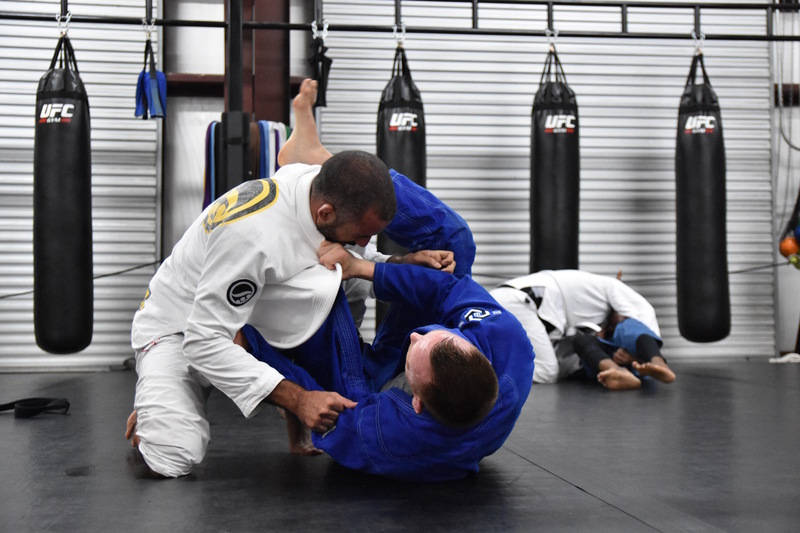 If you want to learn Brazilian Jiu-Jitsu in Cedar Hill, Desoto, Duncanville, Midlothian or surrounding areas, give us a shout! 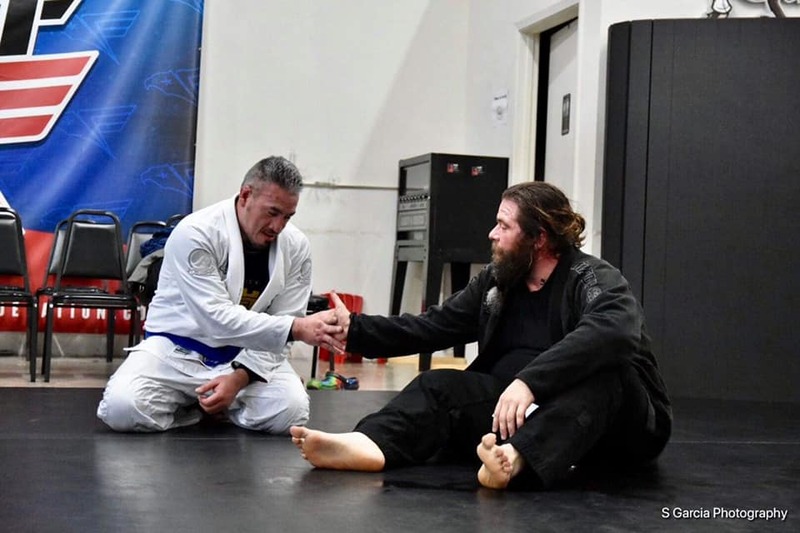 We are the most successful Jiu-Jitsu program in the area, creating incredible Jiu-Jitsu practitioners from complete beginners!